We have all been there, scouring Craigslist or Autotrader late in the evening searching for our next project or dream car. You find what looks like the perfect match for the right price, and then your dreams come crashing down. 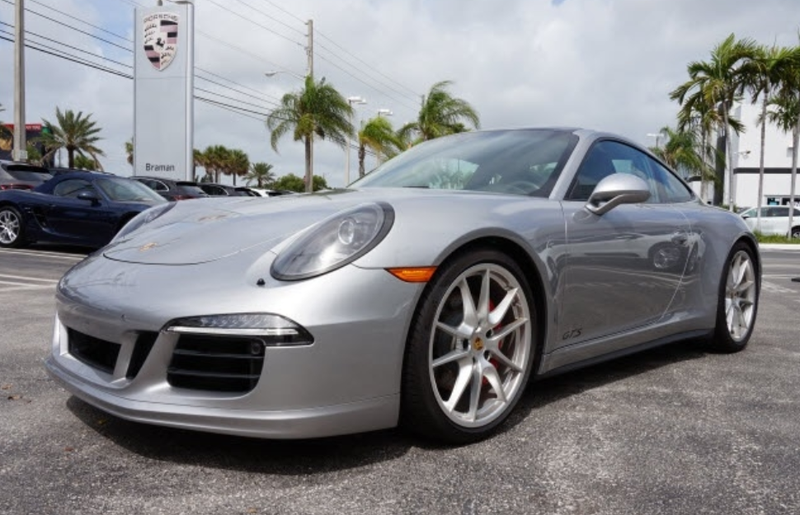 For me, and I imagine many of you, it has got to be the automatic transmission cars listed as “manual.” Recently I was shopping for a 911 GTS for one of my clients (but also fantasy shopping for myself) when I spotted what I thought was the perfect specimen. That, my friends, is clearly the shifter for Porsche’s PDK automatic transmission. Now, we can argue all day on the fact that the PDK does use electronic clutches and can be “manually” controlled, but the lack of three pedals means it’s not a true manual gearbox. This kind of mislabeling happens all too often, especially on Craigslist, and it always deals a crushing blow just as I think I’ve found the perfect set of wheels. What’s the biggest let down you have encountered when online shopping? What Makes Your Car Easy To Find In A Parking Lot?